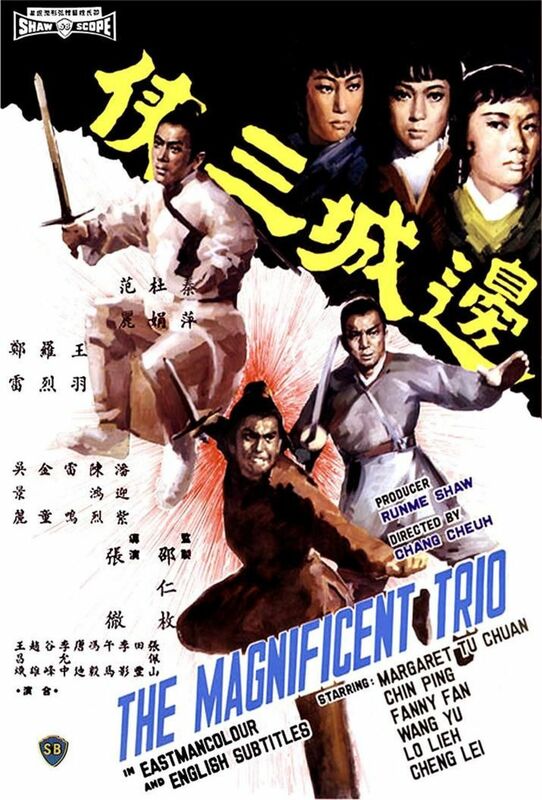 During the late Ming Dynasty a heroic swordsman named Lu Fang (Jimmy Wang Yu) returns from battle to discover that several poor farmers have kidnapped a ruthless local magistrate's only daughter. Lu Fang soon joins their cause after learning that this is simply an act of desperation to improve their horrifically low standards of living and extremely high taxation. The magistrate also holds an important petition from the townspeople. Becoming increasingly frustrated, the magistrate hires bandits, assassins, and another fighter named Huang Liang (Cheng Lui) to get his daughter back. Huang quickly recognizes Lu from past battles in the frontier and joins him in fighting the bandits and assassins. The standoff comes to an abrupt end when the magistrate threatens the life of one of the farmer's daughters. Lu convinces the magistrate to punish him in place of the farmers. Then Lu finds out that he has been lied to. The magistrate's daughter (Chin Ping) and a peerless fighter (Lo Lieh), along with Huang help Lu to escape and recover the petition. Finally, our heroes make sure that the petition will get to a higher-ranking official so that the town's suffering, starvation, and unfair taxation can end. Regions are unavailable for this movie. Click the "Watch on Netflix" button to find out if The Magnificent Trio is playing in your country.